The name of Noakhali district was derived in 1660 from two ancient words -Noa which means new and Khali that means cannel or a new cannel. During Mughal Empire a new cannel was dug to save Bhulua area from flashflood and later, Bhulua turned into Noakhali with an area of 3,610 sq km. 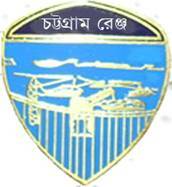 Bhulua became a district in 1822 and later in 1868, Bhulua turned into Noakhali officially. 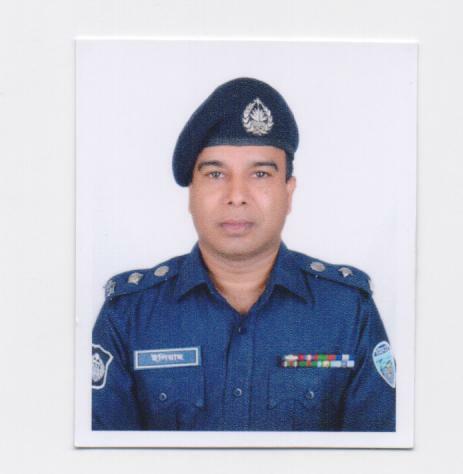 Noakhali District Police administration is divided into two circles. It has 9 police stations -Shudharam, Companyganj, Hatia, Charjabbar, Kabirhut, Begumganj, Chatkhil, Sunaimuri and Senbag; 3 investigation centers, 6 police outposts and 6 temporary police camp.